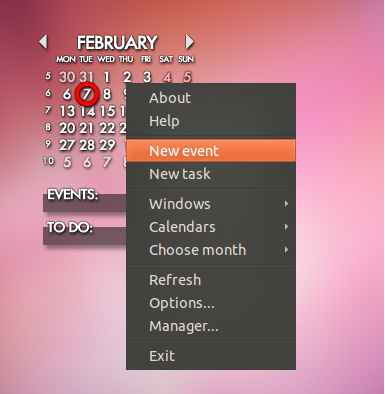 Rainlendar is a customizable calendar for desktop system, it help you to remind about upcoming event and notes. 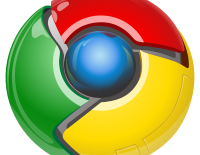 It is available for Windows, Mac and Linux. 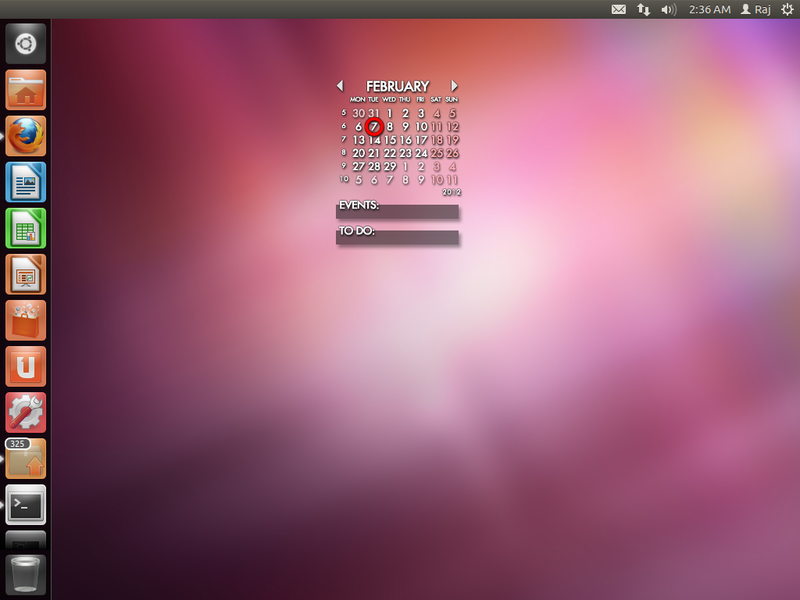 There are lot of calendar are available for Ubuntu, this is very easy to install and customizable as per your requirement. 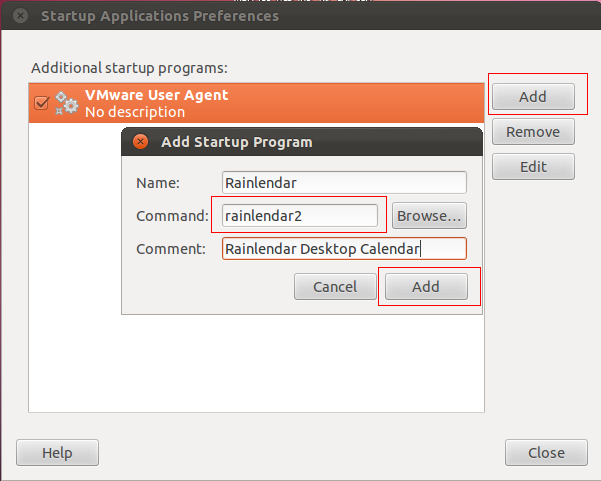 There are two versions available for download, better to choose free version called “Rainlendar Lite” Here is the small tutorial about installing Rainlendar on Ubuntu 11.10. Open Terminal (Dash Home —> Search for Terminal or Ctrl + Alt + T). In my Ubuntu box, the installation is failed due to the dependency, force to install. However you can make it to start automatically when you login. Click on Control gear —-> Startup Application. Click on Add, fill up the details in the small window and then click on Add. Now the Rainlendar will start automatically when you login.